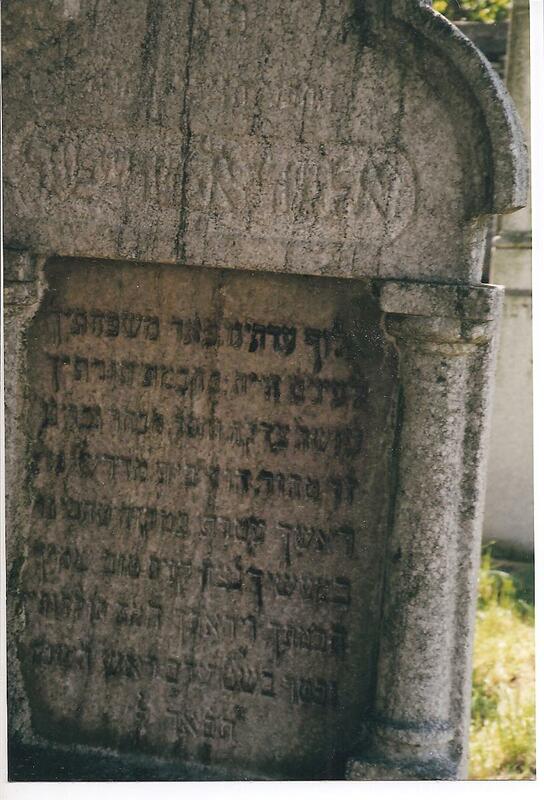 Avraham Yitzchak Keller and his brother David Chaim, sons of Menachem Manish Keller were among the first Jewish settlers in Kiraly Helmec. 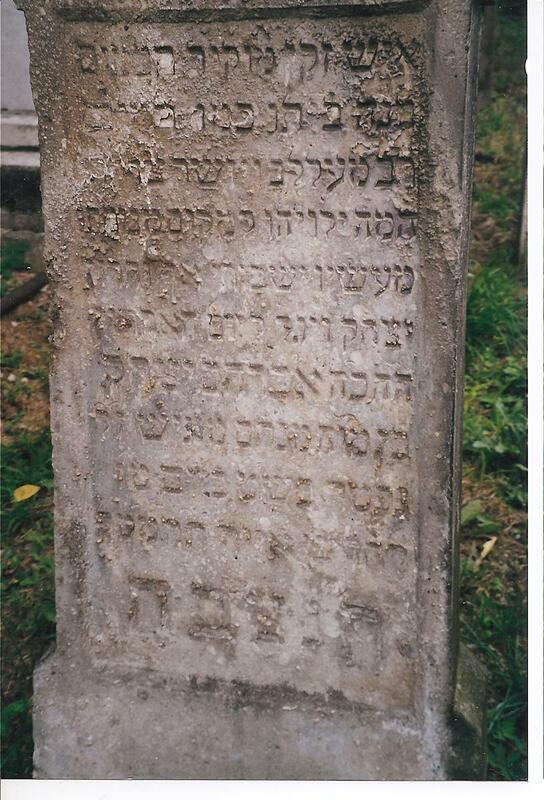 Avraham Yitzchak was born around 1821 in Dobra, Hungary and passed away in Kiraly Helmec in May 15, 1889. His Yahrtzeit is the 15th day in the month of Iyar. Avraham Yitzchak's daughter, Blima married R' Loozer Ostreicher; they had no children. 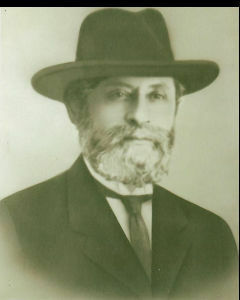 Avraham Yitzchak's son Yosef (Joszef) married Maatel the daughter of Chaim Yehuda Eherenreich. 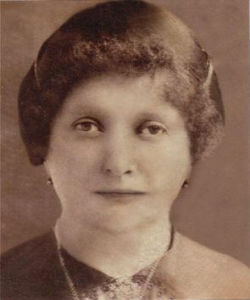 Faige Tannenbaum was the daughter of Yosef Keller and Maatel nee Ehrenreich. Faige nee Keller married Avraham Friedman and had a son Yosef. She later married Avraham Shmuel Binyamin Tannenbaum אברהם שמואל בנימין טעננבוים בן אהרן. Their first born died at age two. Their sons Eliezer, Chaim Yehuda and their daughters Esther and Maatel were murdered in Auschwitz, their descendants are living in Israel and the United States.